Let us create the website for your business. We take care of everything for you, from obtaining a domain name, to building your site, and then hosting it on the internet. 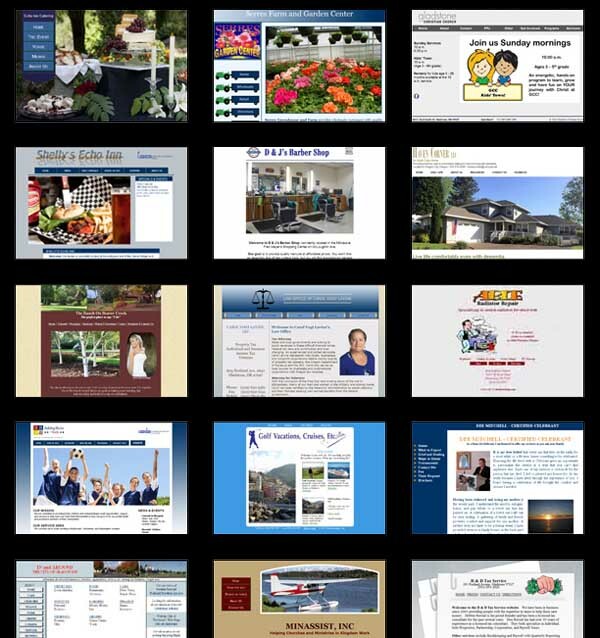 Just click on this Web Design link to see our portfolio. 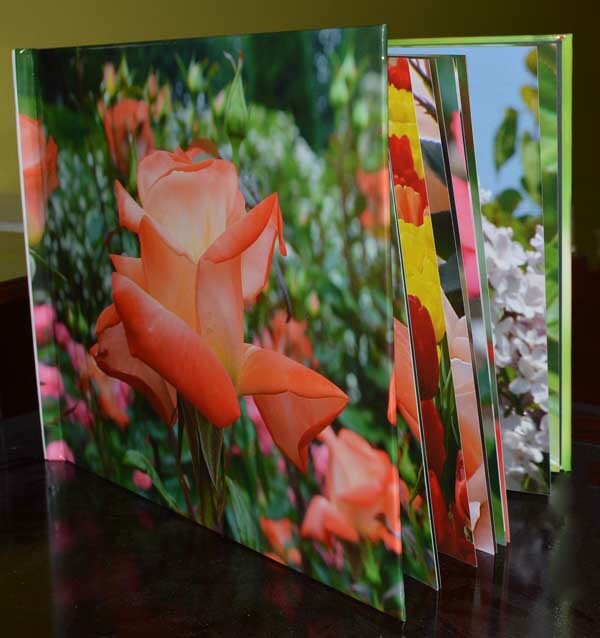 Bill's Coffee Table Photo Books make great gifts, as well as being great browsing material for your waiting area. Each book can be personalized with your information on the first page. These books are enjoyed by adults and children alike. Just click on this Photo Books link to see the images contained in each book. 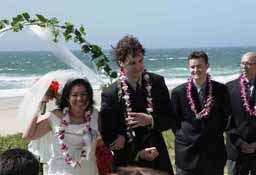 Do you need a unique, one of a kind, slide show for a wedding or funeral/memorial serive? Just click on this Slide Show link. Our slide shows consist of page curls, revolving photo spindles, moving photo frames, photos floating through the clouds, and more. 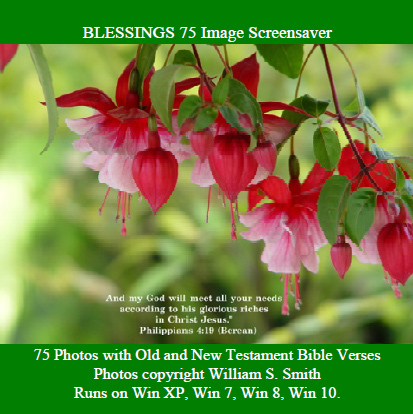 Our Blessings screensaver consists of 75 photos with bible verses/poems that display in a random order each time they play. Also available as a 30 page Coffee Table Photo Book. You can download a free demo of the screensaver by clicking on this blessings screensaver link. If you're looking for photos (for wall art) then just click on this Photos link. Bill sells 5x7, 8x10, 11x14, and 16x20 photos of lighthouses, covered bridges, Crater Lake, ocean scenes, mountain scenes, lakes, flowers (including pictures taken at the Portland International Rose Test Garden), and more. Bill's Kindle Ebooks make a great addition to your smartphone, iphone, tablet, and/or ipad. 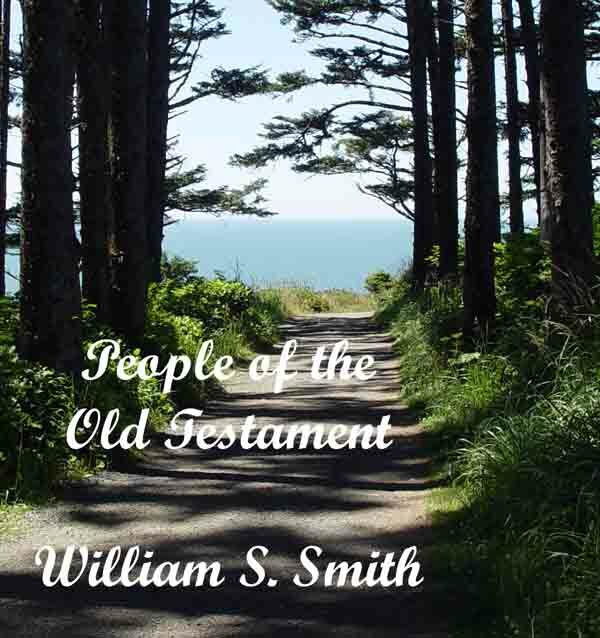 Originally developed as Sunday School classes designed for new Christians, they are a great addition to your Kindle library, and they are priced at only $2.99 each. Be sure to check back often as special prices are periodically offered. Just click on this Kindle Ebooks link to see information about each book. Looking for our Psalm 8, Psalm 23, Psalm 100, or Lord's Prayer videos? These videos includes scenes from throughout the Pacific Northwest. 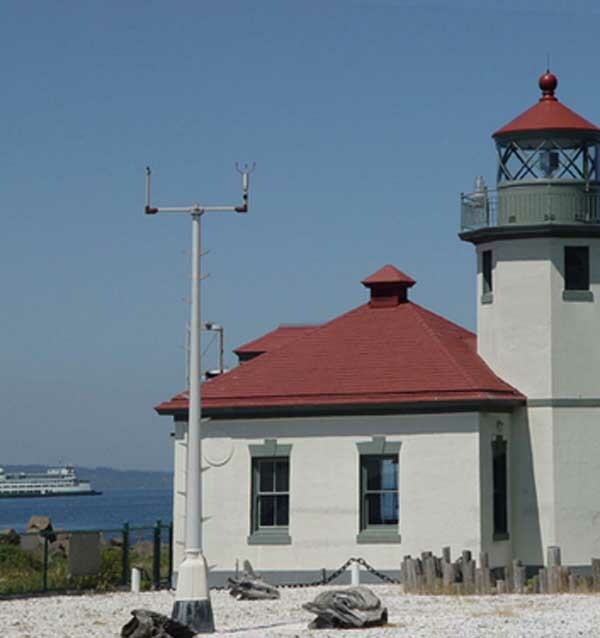 The Lord's Prayer video includes Lighthouse pictures taken in Washington and Oregon. All are set to music, and the text is based on the King James translation. Watch the Psalm 8 video by clicking here. 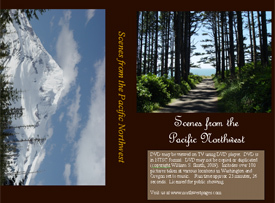 Contains over 100 pictures taken at various locations in Washington and Oregon set to music. Run time approx. 23 minutes. The DVD is available for $30 for private use, and $100 for public viewing (doctor's office, restaurant, etc.). To see a one minute sample on You Tube, simply click here. Contact northwestpages if you would like to purchase this DVD. You can find more content by simply clicking here. Follow Northwestpages on You Tube or Facebook.